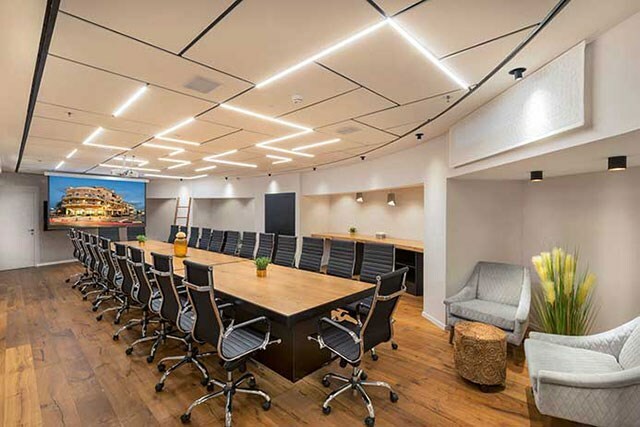 The Margosa Meeting Room is continuing our special design line of the Jaffa area with the special chic of a Jaffa Boutique Hotel which guarantee a different level of meeting. 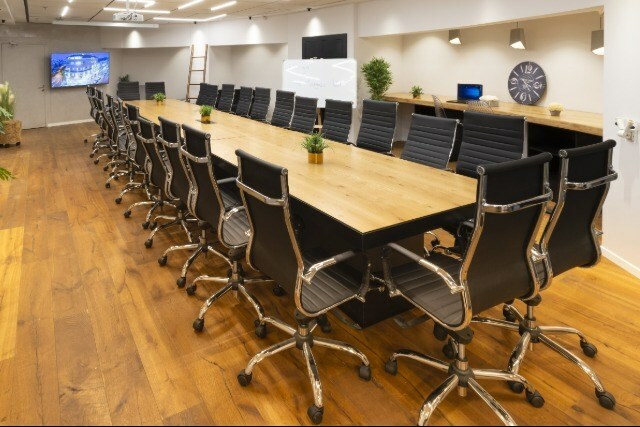 The Meeting Room will be arrange for sitting by your request around a large meeting table which can fit 24 guests, or in theater sitting which can fit 36 guests. 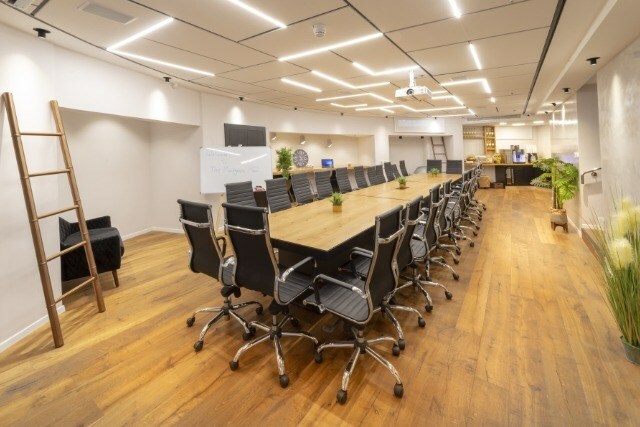 We have projector for the 200' screen, flip chart, surround speakers, microphone, everything can be connect to a personal computer, WiFi network for all the guests and pen and folder for each guest. 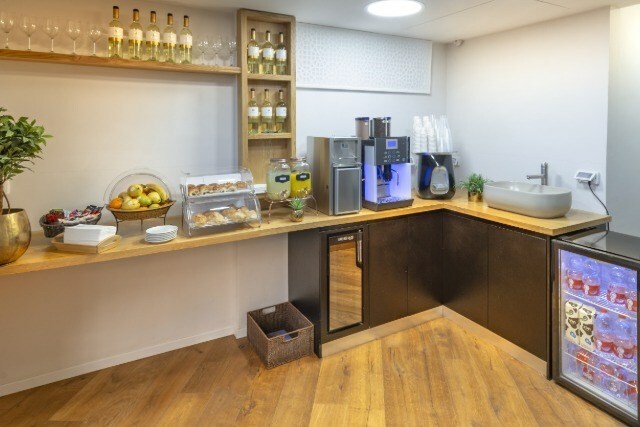 During the meeting time we serve free variety of coffee drinks, tea in different flavors, cold drinks (lemonade, orange juice and water), yeast cakes and croissants which baked on the spot and vegetables.